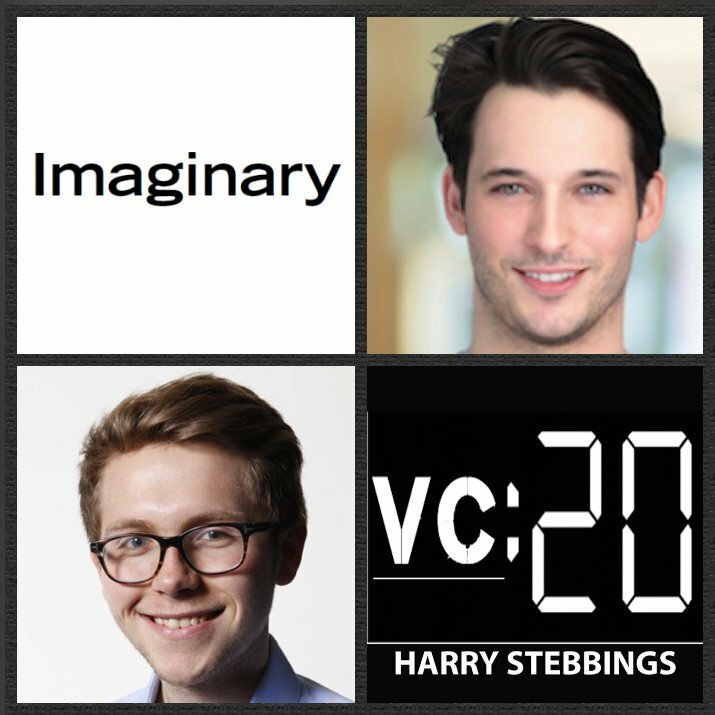 Nick Brown is Managing Partner @ Imaginary, founded alongside Net-A-Porter founder, Natalie Massenet, Imaginary invests in early–stage opportunities at the intersection of retail and technology. Included in their incredible portfolio is the likes of Glossier, Daily Harvest, Farfetch, Everlane and many more awesome companies. Prior to co-founding Imaginary, Nick was a Partner at 14W Venture Partners where he invested in the likes of Goop, Outdoor Voices, The Real Real and Business of Fashion just to name a few. Before that Nick was Head of New Media @ NV Investments. 1.) How Nick made his way into the world of venture and consumer investing from the days of investment banking? 2.) We have seen an explosion in the world of consumer with regards to D2C brands, does Nick believe we are in a D2C bubble? There is a lot of skepticism around physical product companies being venture businesses, so what are the core considerations for Nick when investing in physical product brands today? 3.) Having backed the likes of Glossier, Farfetch, Everlane etc, what does Nick believe are some of the leading indicators from the early days whether a company has a sustaining and authentic brand? What does Nick believe is the future for direct to consumer of the next 24-36 months? What is he most excited by? 4.) How does Nick think about the interaction between D2C brands and wholesale and physical retail? When is the right time to pull the wholesale lever? What does Nick believe is a healthy ratio between paid to organic customer acquisition? What are the commonalities in the consumer brands that have broken out within his portfolio? 5.) In terms of character traits, what commonalities does Nick see in the most successful consumer founders he has backed today? We have seen a rise in the celebrity founder over the last few years, so what is the role of the celebrity founder? When does it work? When does it not work? How does the future of celebrity founder look to Nick?